In short, they know that they'll receive prompt, honest plumbing services from our fully insured, licensed plumbing who are committed to providing unequalled customer service. 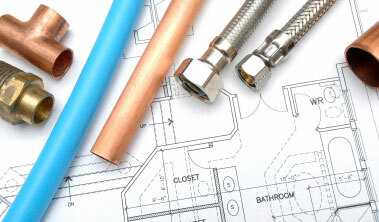 Every customer's individual needs are important to us at Bowery Plumbing and Heating . Our focus of providing quality plumbing service and products combined with honesty has made our the first choice of many residential and commercial clients. You can count on Bowery Plumbing and Heating to take care of your plumbing and drainage needs-day or night with never an overtime charge. Click to find out more about our Residential plumbing and drainage Services, Commercial plumbing and drainage Services, or the Products offered by our professional plumbing. There's a reason they call Bowery Plumbing and Heating . Contact us and learn why, for all your quality plumbing services in New York, Bowery Plumbing and Heating is the one to call.